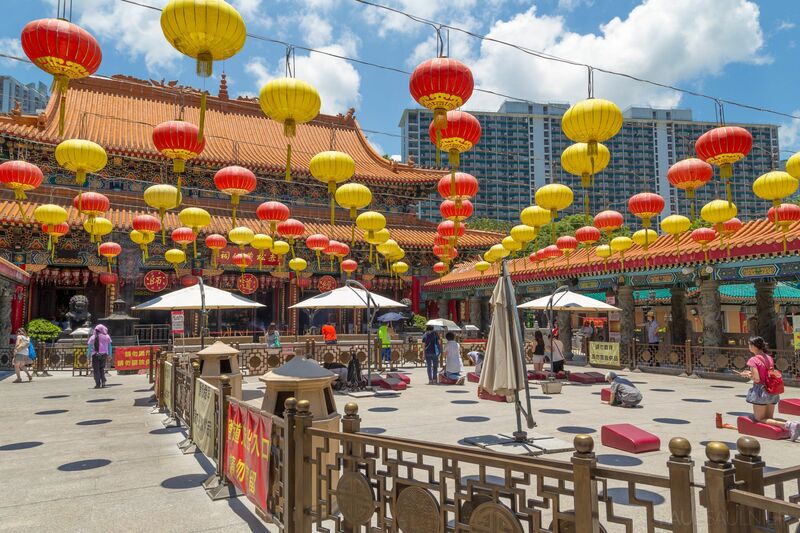 Wong Tai Sin Temple is a major tourist attraction in Hong Kong, and a well known shrine. It was constructed only a century ago, in the 1920’s, but it is a protected heritage area now. 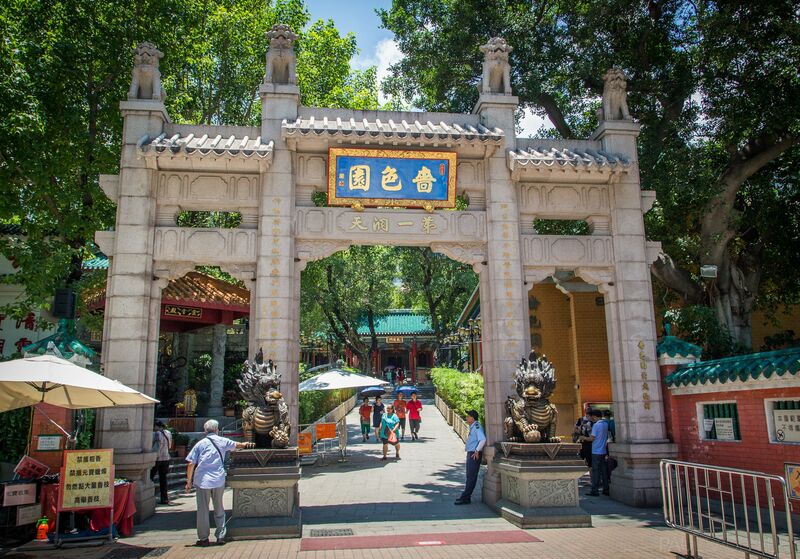 The Temple is dedicated to Wong Tai Sin, or the “Great Immortal Wong” in English. Many people are here at the Main Altar to pray, but as a tourist, it is great to appreciate the unique decorative style with the lanterns and bright colours. 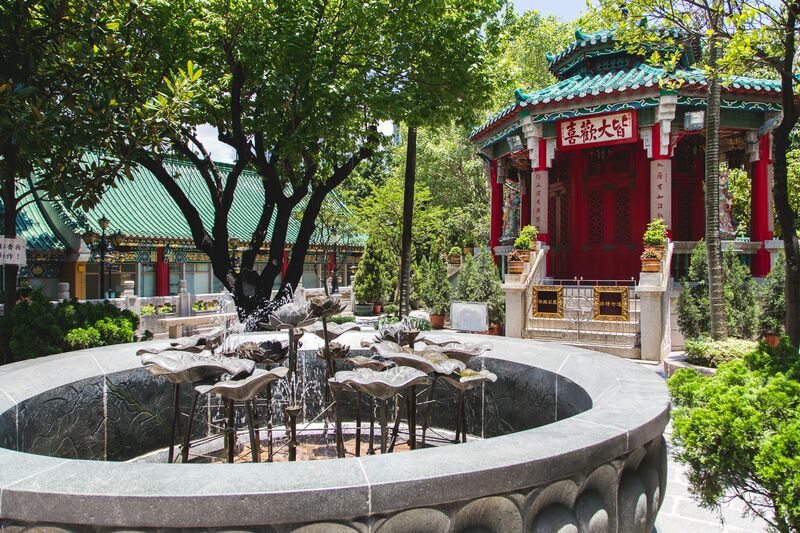 Apparently, there is a big garden inside Wong Tai Sin Temple which is lavishly decorated, but I somehow managed to miss it. I did see this smaller fountain near the Main Altar. 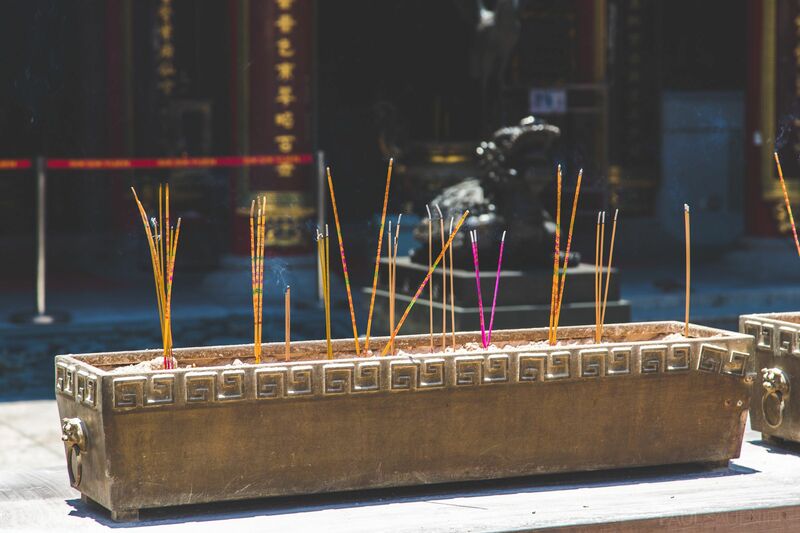 Like every Temple I saw, incense burning was a central feature. 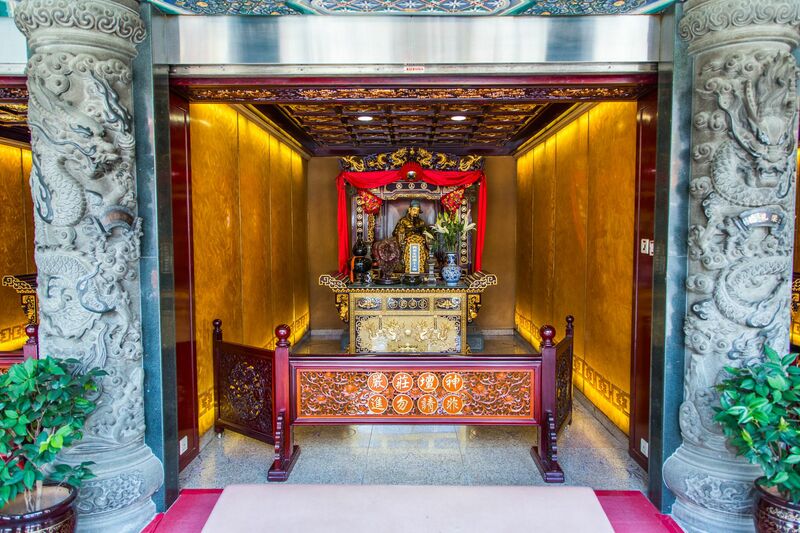 There are many deities on display at the Wong Tai Sin Temple. 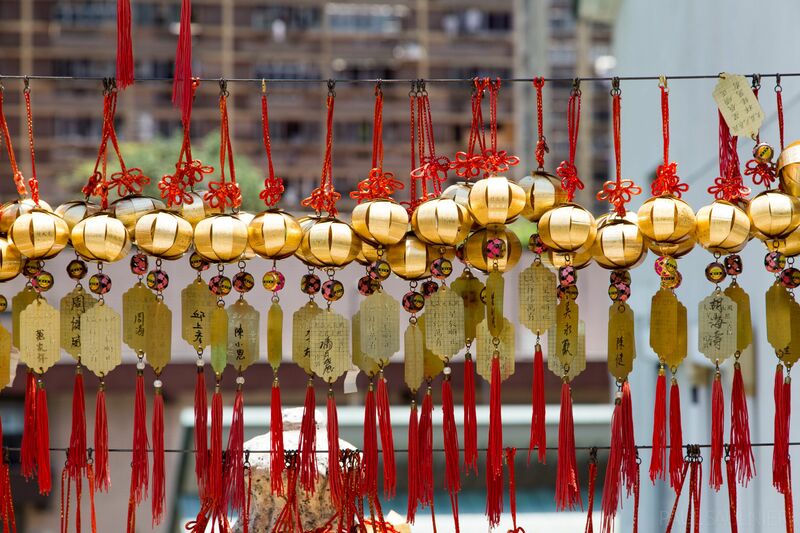 Many charms with messages hang near the Temple. Dozens of tall residences surround the area.